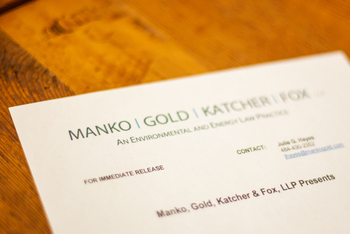 Manko, Gold, Katcher & Fox Partner Brenda H. Gotanda was recently elected to serve on the Board of Directors of ThinkTech Hawaii. ThinkTech Hawaii is a 501(c)(3) non-profit corporation whose mission is to raise public awareness about the importance of tech, energy, diversification and globalism to the future of Hawaii and to provide a digital media platform for civic engagement. ThinkTech Hawaii’s studio in downtown Honolulu produces talk shows that are broadcast daily via livestream on the internet, available on demand, and featured weekly on channel OC16.